The Carbolite CF Cupellation Furnaces are designed for the cupellation, or fire assay test, of precious metals, which is a standard test method used to determine their purity. The furnaces meet the Hallmarking requirements specified by the Convention on the Control and Marking of Articles of Precious Metals (known also as "Precious Metals Convention", "Hallmarking Convention" or "Vienna Convention"). The test method produces hazardous vapours. 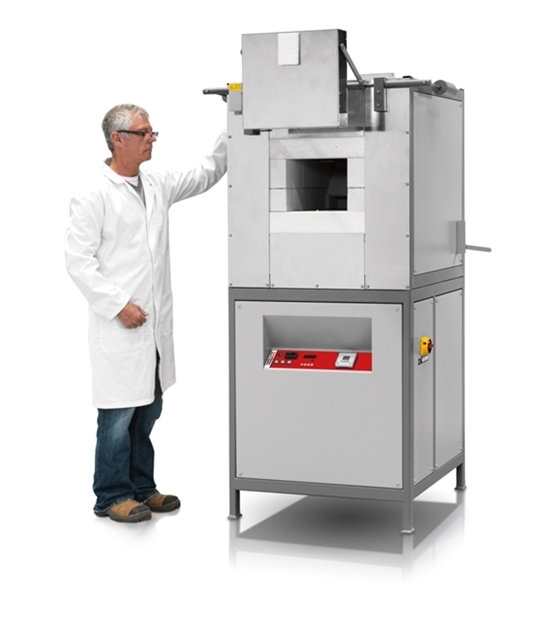 When used within a suitable fume management system, the cupellation furnaces are designed to handle the vapours without exposing the operator to these hazards. The design of the cupellation furnace range ensures protection from the corrosive environment which would damage a conventional furnace.